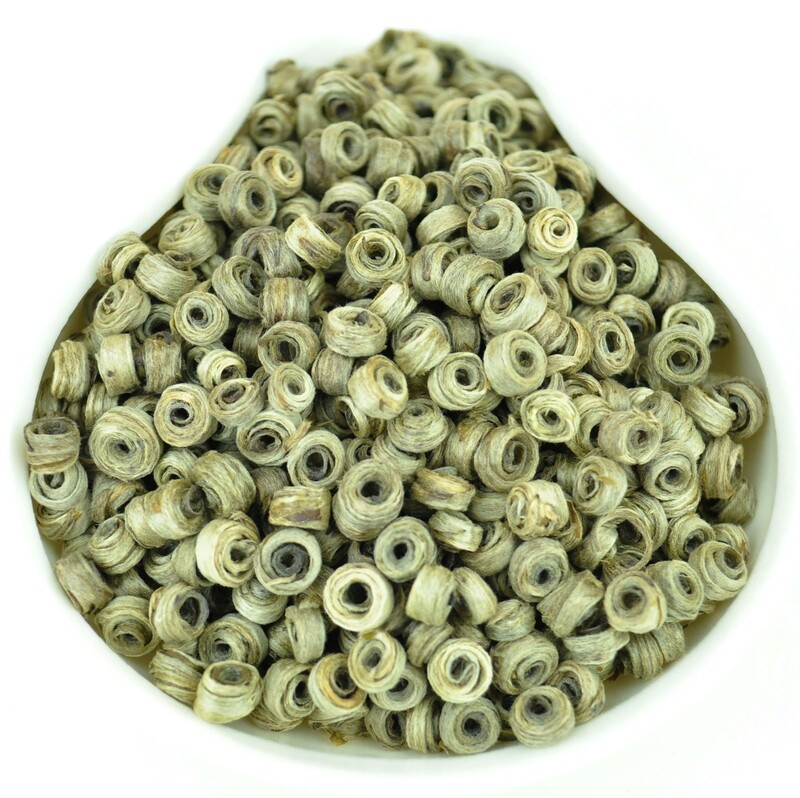 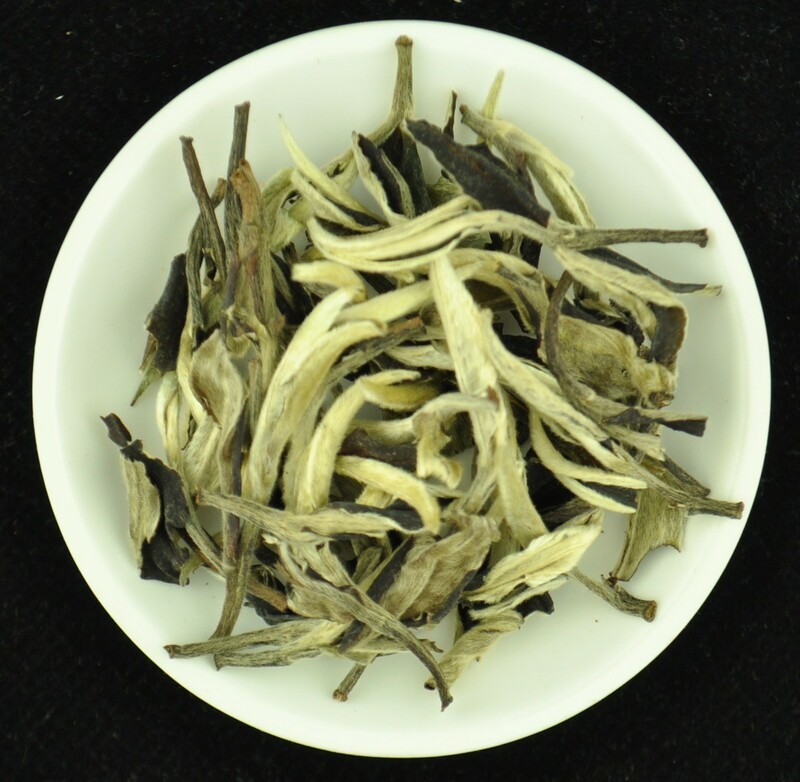 The tea is processed much like white tea and is incredibly aromatic and fresh with hints of sugarcane and fruit, but with a thick vegetal sweetness that enlivens the mouth and throat. 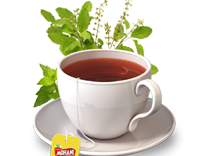 A lovely tea! SKU: WTEA028. 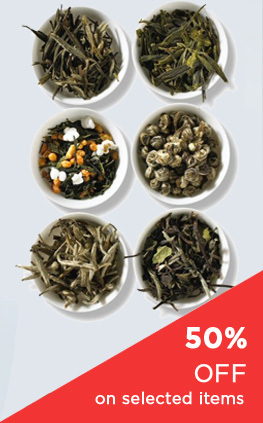 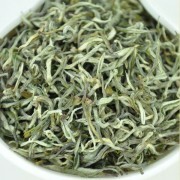 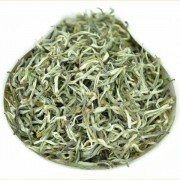 Category: White Tea. 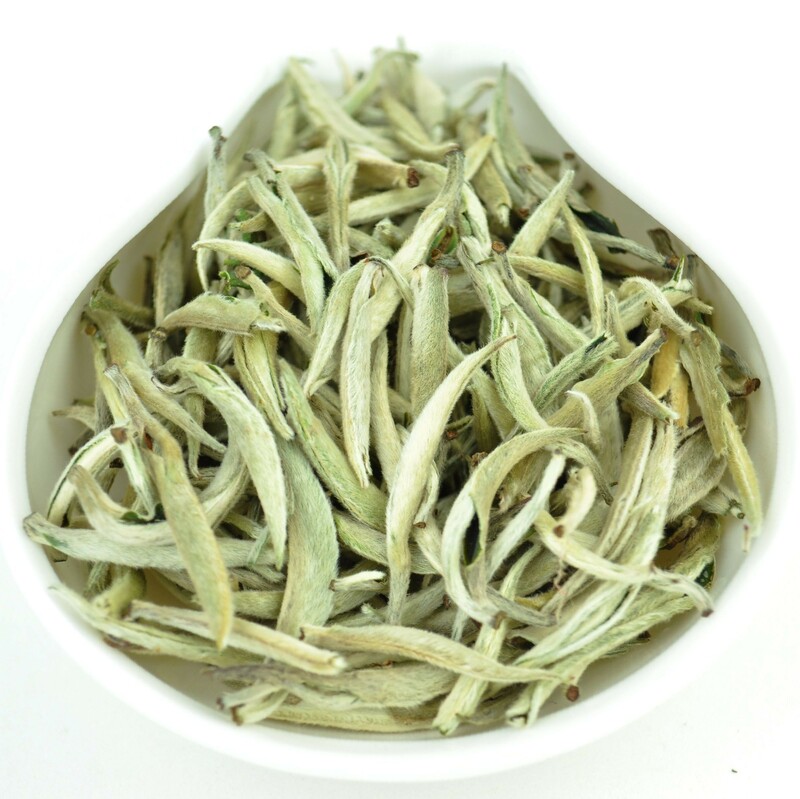 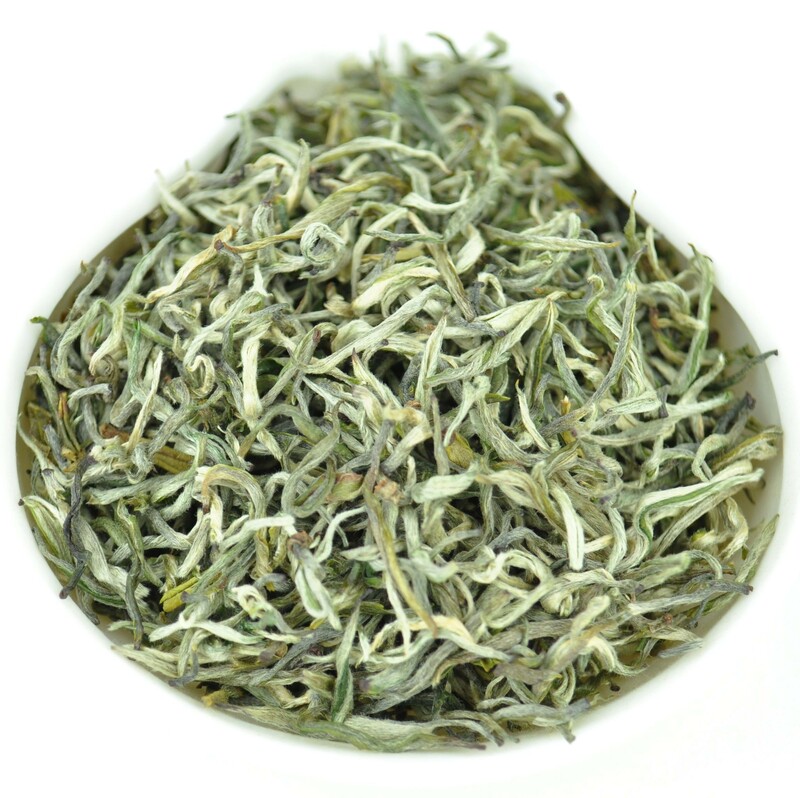 Tag: Spring 2016 Tribute Grade Pure Bud Bi Luo Chun White Tea of Yunnan. 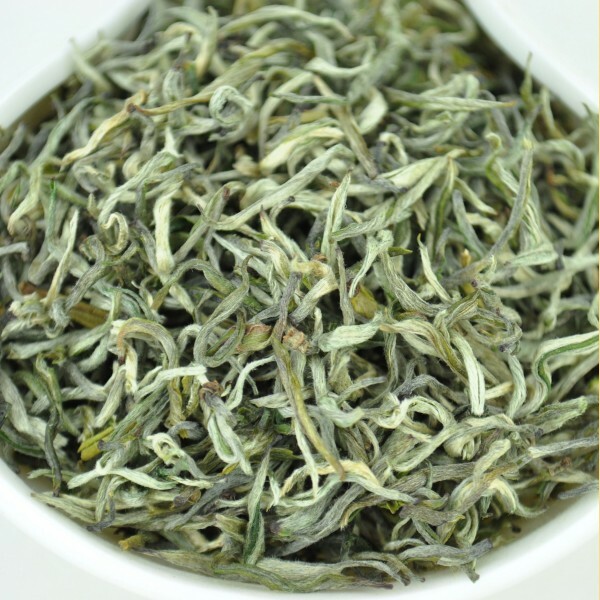 The highest grade of Bi Luo Chun from the Yun Kang #10 varietal. 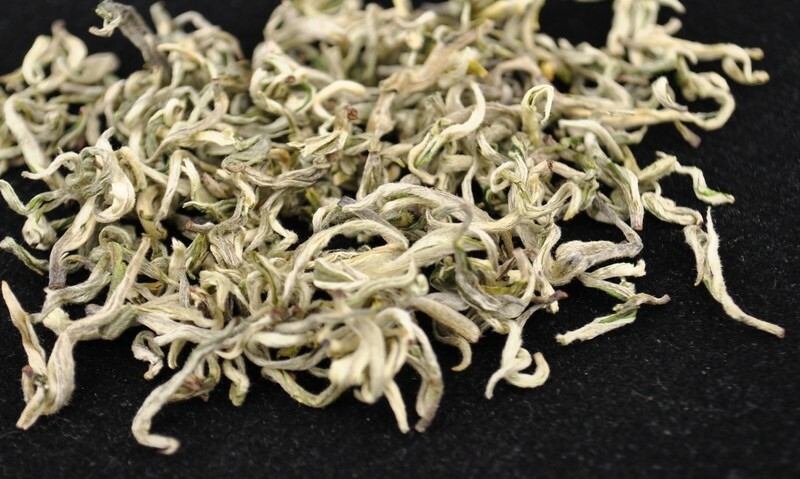 Pure buds picked in the earliest spring harvest. 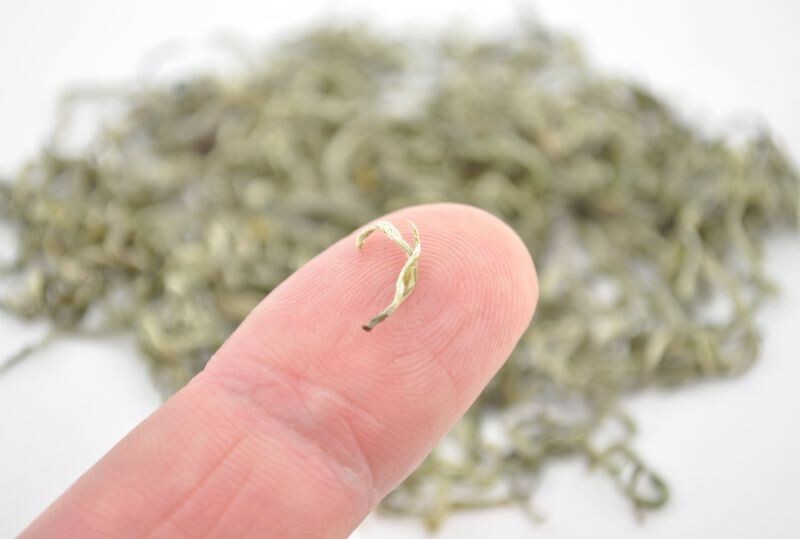 The buds are small and uniform in size and shape. 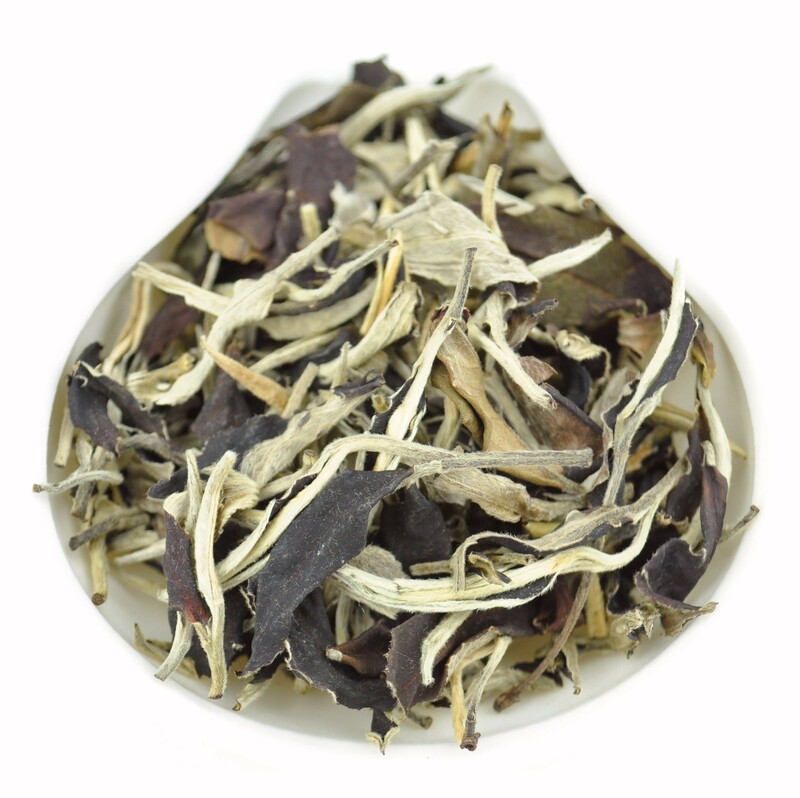 The tea is processed much like white tea and is incredibly aromatic and fresh with hints of sugarcane and fruit, but with a thick vegetal sweetness that enlivens the mouth and throat. 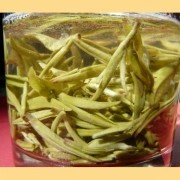 A lovely tea!